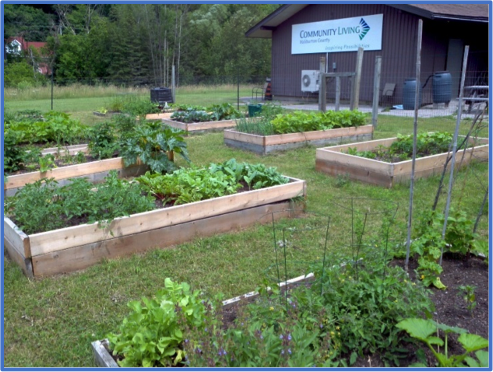 Get involved with a Community Garden in your neighbourhood! Share gardening knowledge and skills with others. ​​Questions about soil and gardening? Ask our local experts!